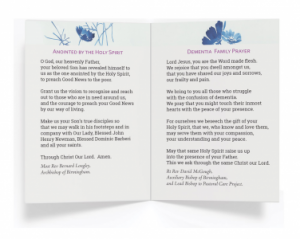 Written specifically for headteachers and those in senior leadership, this book is a personal and practical guide to leadership in Catholic schools based on the real-life experiences of the author as well as a variety of other headteachers. 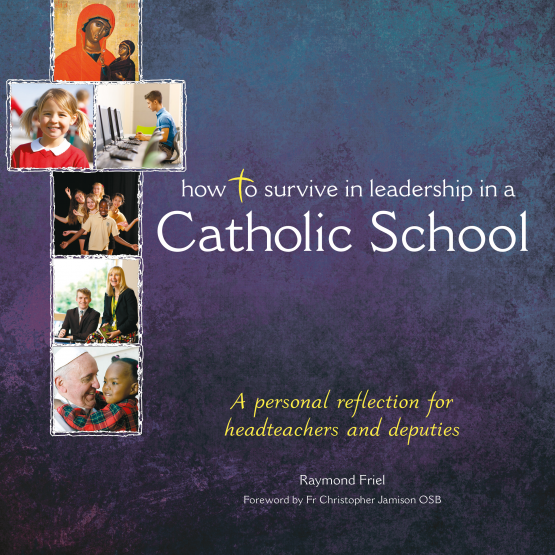 How to Survive in Leadership in a Catholic School examines the challenges and rewards inherent in Catholic headship. He explores how young people connect with the Gospel, the structure of the Church, what the role of a Catholic school is and should be, and how to inspire children whilst trying to balance the demands and expectations of the government, Church and parents.